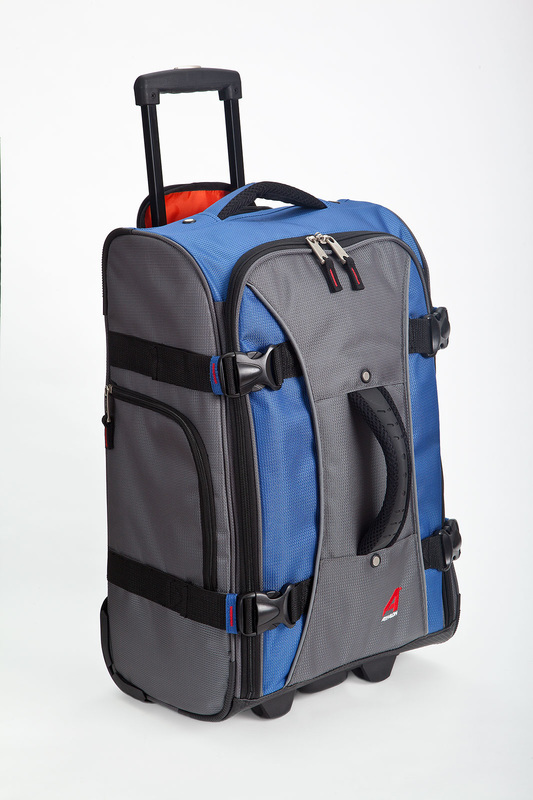 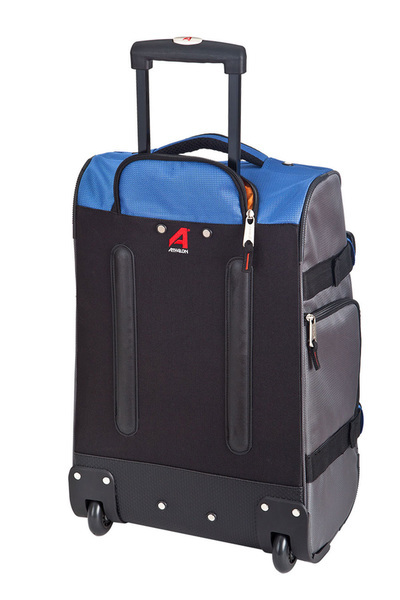 Pack your gear for your next journey in this hybrid travel bag from Athalon. 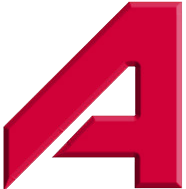 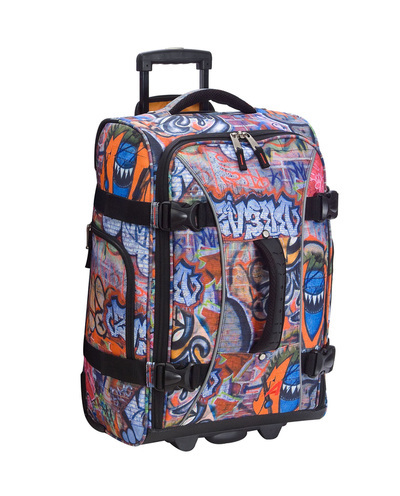 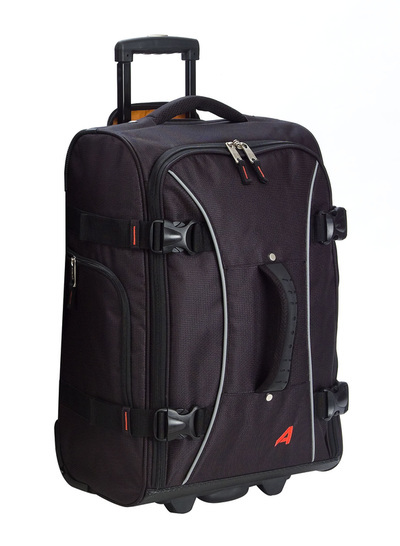 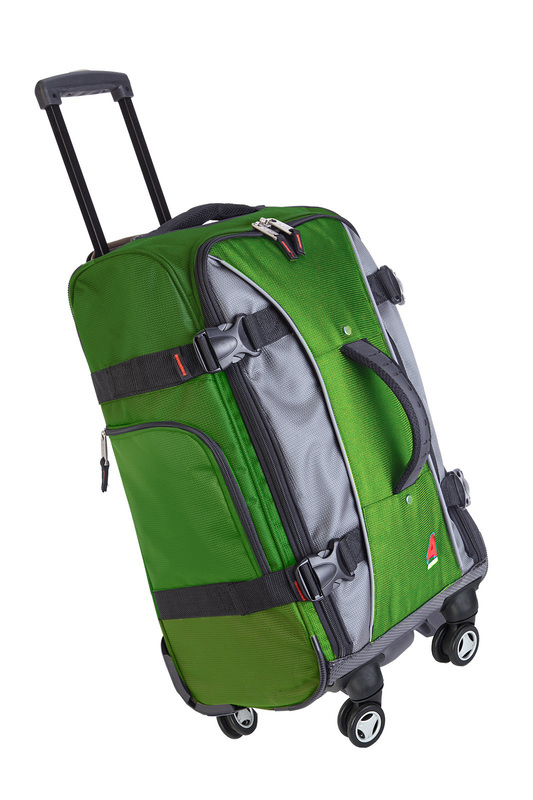 The Athalon 29" Hybrid Travelers case is constructed from a durable poly/nylon fabric blend with accent piping for style, ergonomic handles for comfort, and in-line skate wheels for mobility. This bag blends the sporty styling of a duffel bag with the comfortable construction of a roller bag and has a lightweight design that you can carry by hand or wheel along behind you. The main compartment has a zip around top closure and a fully lined interior with inside mesh pockets for organization. 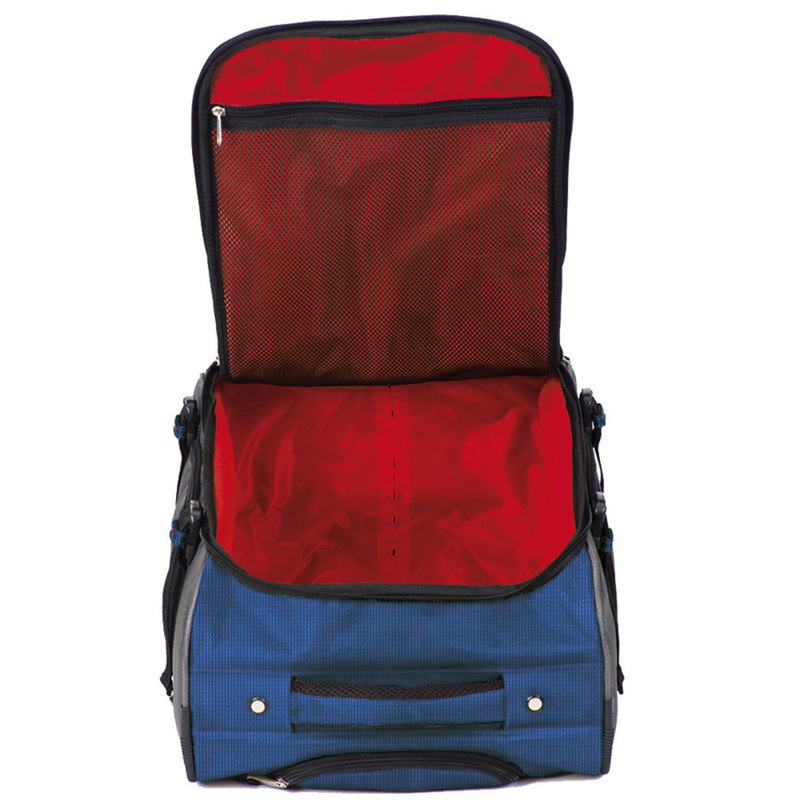 Other features of this case feature top, side, and front carry handles and front feet that allow the bag to stand up on its own.